Skyvalley Birmans & Siberians ! Skyvalley is a registered cattery with The International Cat Association (TICA) and The Governing Council Of The Cat Fancy (GCCF). 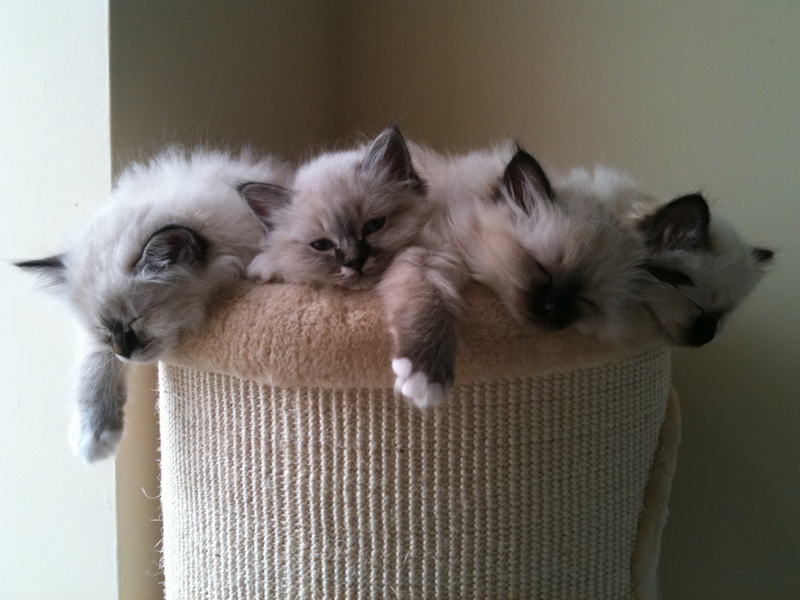 We are also members of The Birman Cat Club and Siberian Cat Club. Our cats are shown at TICA and GCCF shows throughtout the UK. 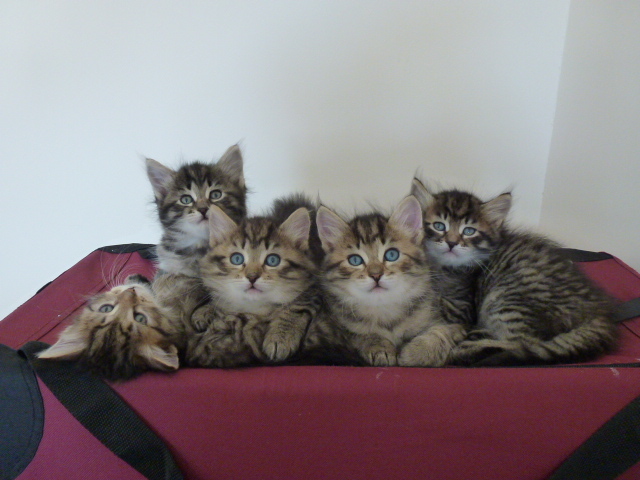 We are hobby breeders based in Essex currently specialising in the Birman and Siberian cat and occasionally have kittens available. We hope you enjoy browsing our website and thank you for visiting. Due to a recent move to Essex we are currently taking a break from beeding. Therefore will not have any kittens available. Good luck in your search we will be back again soon.